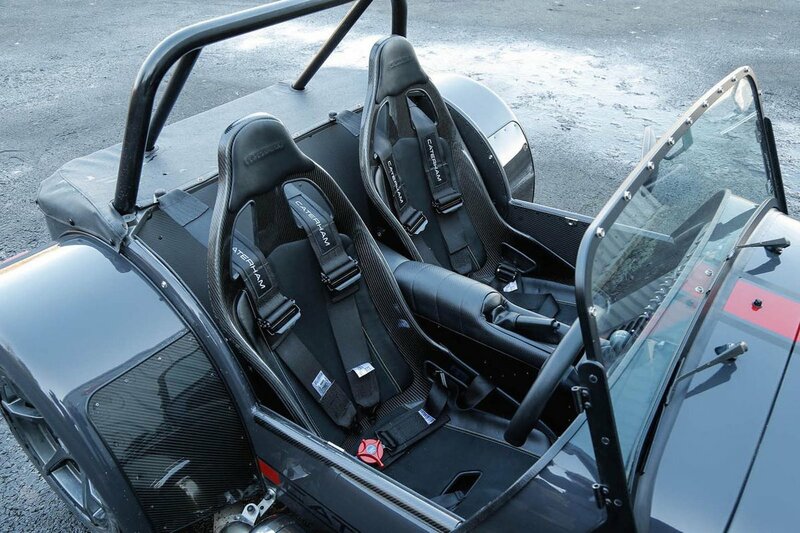 Caterham Seven Boot Space, Size, Seats | What Car? 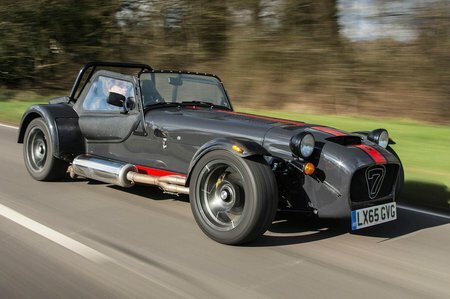 It appears that people really were smaller back in the ’50s, because you do need snake hips to fit into the Caterham Seven. The pedal area is also extremely tight, so even once you’ve managed to twist yourself inside, there’s no space to rest your clutch foot. Because the Seven is so narrow, you’ll also find yourself rubbing shoulders with your passenger, although the more expensive versions are available in wide body ‘SV’ form, so they give you a bit more room to breath. Interior storage space remains practically non-existent, though. As for boot space, well there isn’t much at all. 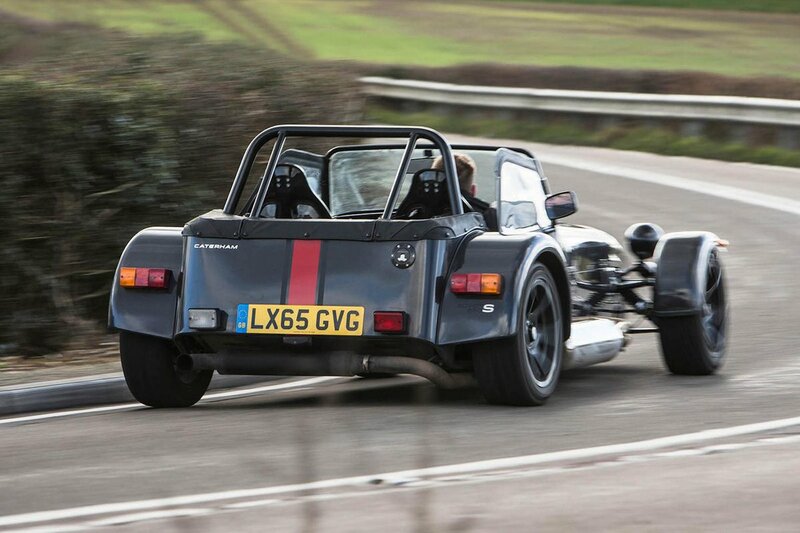 A couple of small, soft overnight bags will just about fit, but we wouldn’t recommend leaving your Caterham Seven unattended with anything valuable inside because there’s a good chance it’ll get nicked. Breaking in simply involves unpopping some buttons.